Is an RO purifier your best for pure water? When it comes to my children, I make no compromises on quality. As a mother to an infant and a toddler, I am always proactive about minimizing the risk of infections. Since small children are very susceptible to water borne infections, I began to use boiled water for his consumption. As kids, I had always seen my parents do the same so I followed suit. However, soon I realized it was a task easier said than done. Managing two small kids, office and household chores meant a mad race with the clock, so boiling and cooling water seemed a tedious task. Hence, I began to look for other convenient options. 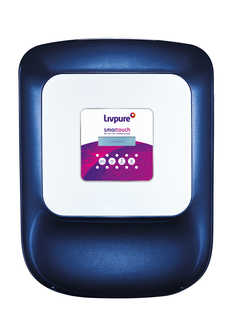 While the age old filters was a known option, a little bit of online research told me it was no longer the best method to have the purest drinking water as there may still be heavy metals, harmful chemicals, and excessive salts left in the water. Thankfully, we live in a technologically advanced world. Discussions with friends and online research told me that RO purifier is the best and safest way to ensure purest water. 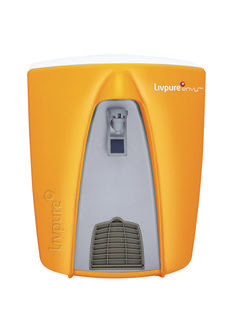 RO purifier uses Reverse Osmosis technology to purify water. Yes, the very same Osmosis that we studied in school is now helping us keep our water safe! Unlike the conventional gravity based water purifiers or water filters, RO purifier uses fine osmotic membranes to filter out the smallest of the impurities dissolved in the water supply. This makes them ideal for home and office use. 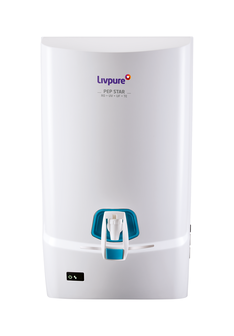 There is a wide range of RO purifier depending on the level of product testing and the quality of filters used to assemble the purifier. A little bit of research and online comparison helped me pick the best ro purifier and life is a lot easier now. 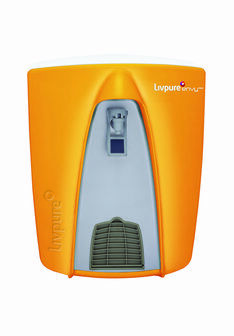 There is a wide range of RO purifiers available in the market and one can compare the RO water purifier price online. Considering the quality, features and price, you can choose the bestRO water purifier in India and keep your family safe from water borne diseases.